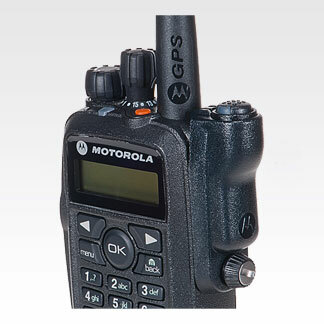 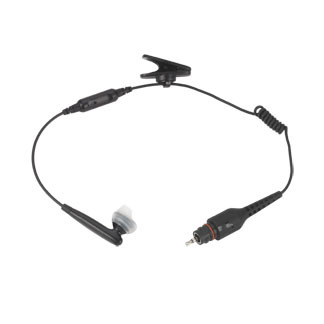 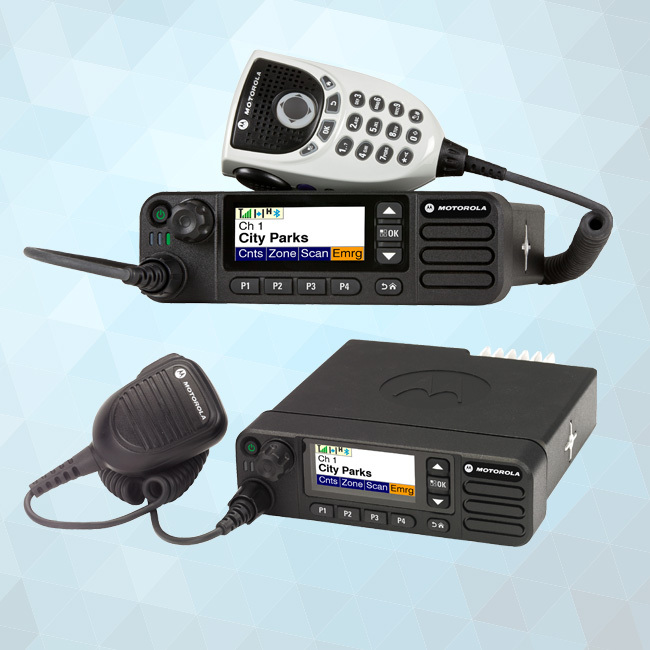 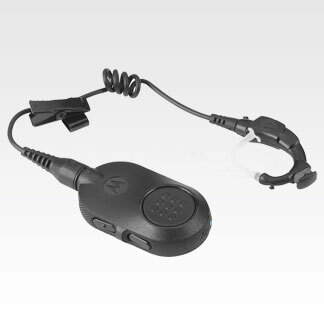 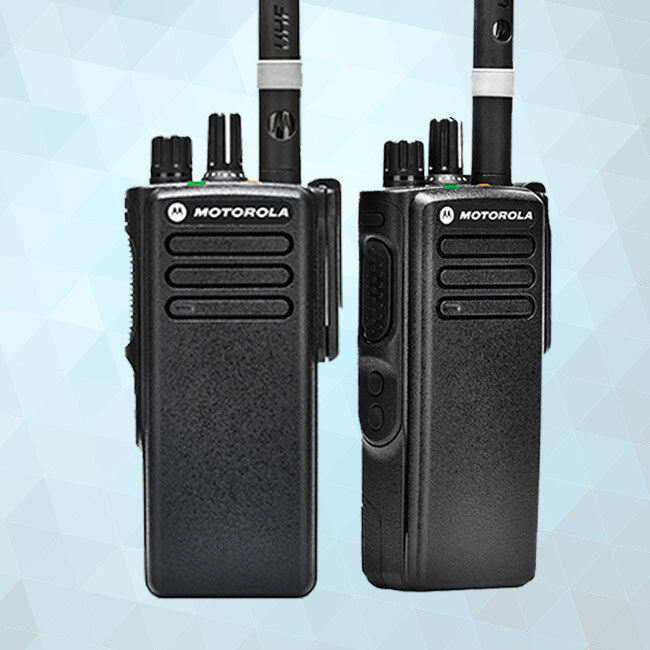 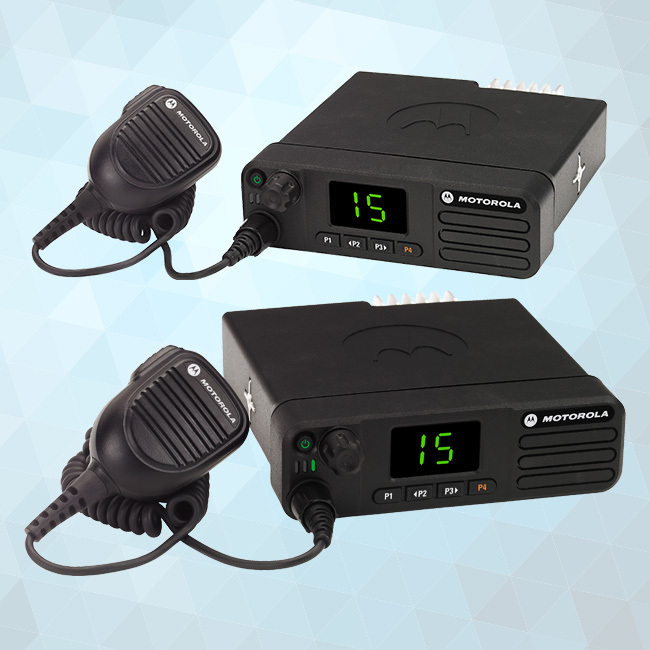 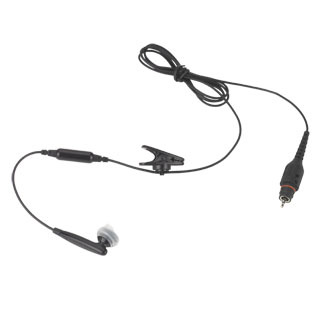 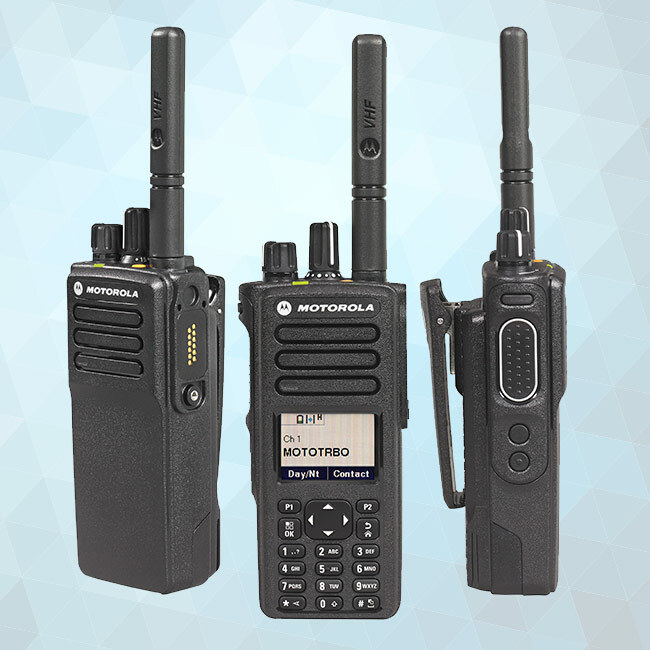 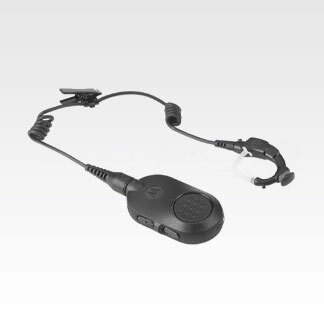 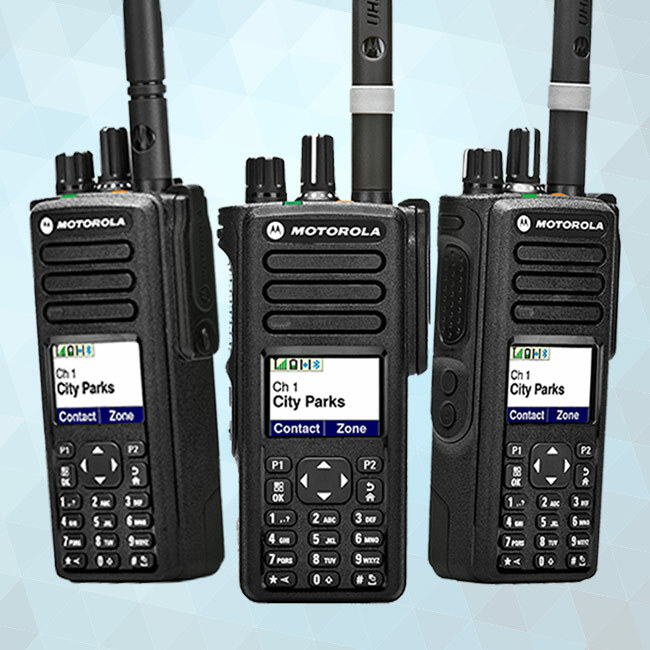 The MOTOTRBO Operations Critical Wireless push-to-talk (PTT) pod is the fast and flexible way to seamlessly and wirelessly access the push-to-talk button with any Bluetooth earpiece connected to your MOTOTRBO radio. 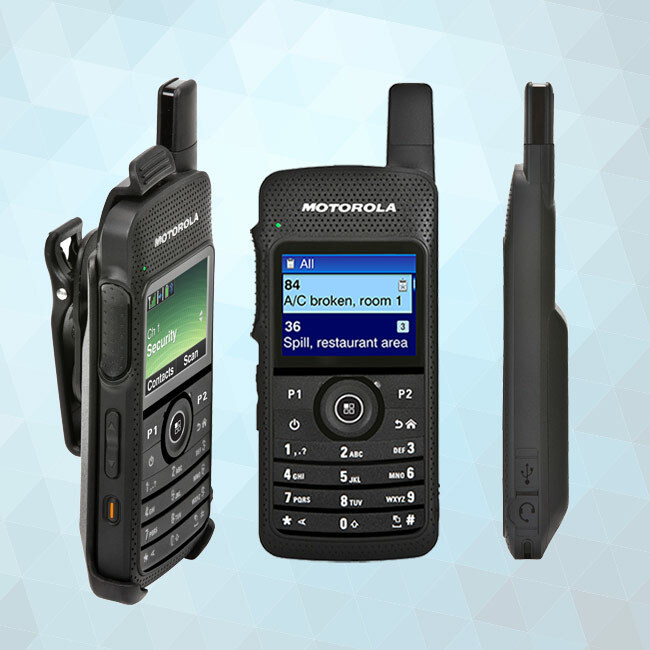 This wireless PTT pod is compact and lightweight, yet features a large, easy-to-access PTT button. 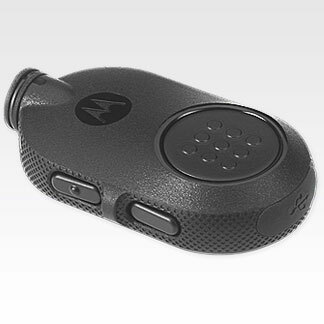 This PTT pod is easy to put in your pocket or clip on a jacket. 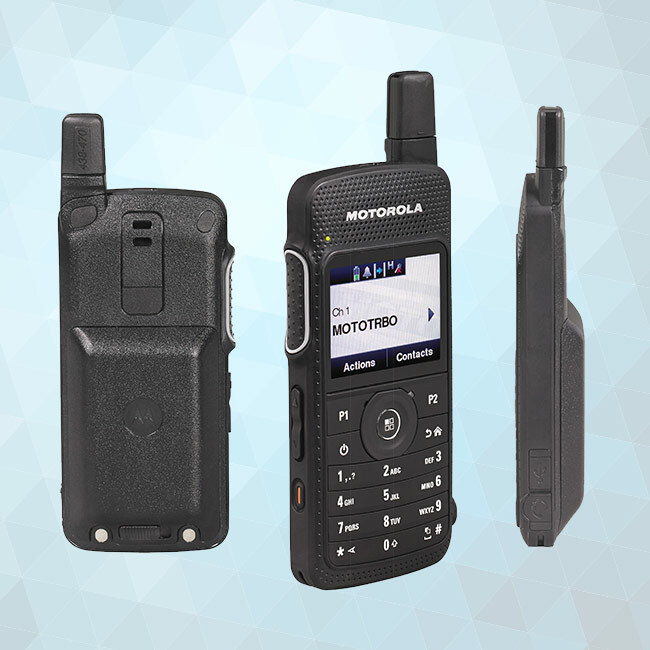 This pod can operate as a standalone wireless PTT pod or can be ordered as part of the Completely Discreet Wireless Surveillance Kit or ordered to power the Operations Critical Wireless earbuds NNTN8294 or NNTN8295.